Before I share some valuable tips, let me start with a real-life example. I took on TaskQue – a free task management tool as a client. When I started the project with my team, the traffic on their website was around 5,000 visits per day. After 6 months, with the things-to-do mentioned in this blog, the traffic burgeoned to 30,000 visits per day. Getting traffic on social media is not a rocket science. If you stay consistent, you do the impossible, like cutting through a mountain as Manjhi -The Mountain Man – did. But the shocking news is that social media is getting harder day by the day. Nowadays, it requires a lot of challenging work, skill, and innovative tactics to target the right customers and bring traffic on the website. If you Google ‘How to drive traffic on social media?’, you’ll get thousands of results but most of these strategies are either outdated or tried and tested again and again. What you need is something that is new & works like a charm on your customers. Time is a virtue. No one wants to listen to an idle talk. People want something practical. So, here, I’m sharing the gold pearls with you. Nuggets of wisdom that helped me drive tons of traffic on our client’s website. Oh yes, don’t worry my boss already knows that I’m sharing these valuable tips with you, so, there is no need to worry about my job. It’s so easy to get lost in the mundane business updates. Share a picture from your recent trip. Share a fun fact about your team. Share a motivational quote. The point here is to humanize your brand in front of the customer. The goal of this post should be to spread a smile on your customer’s face. Not every post needs to sell something. 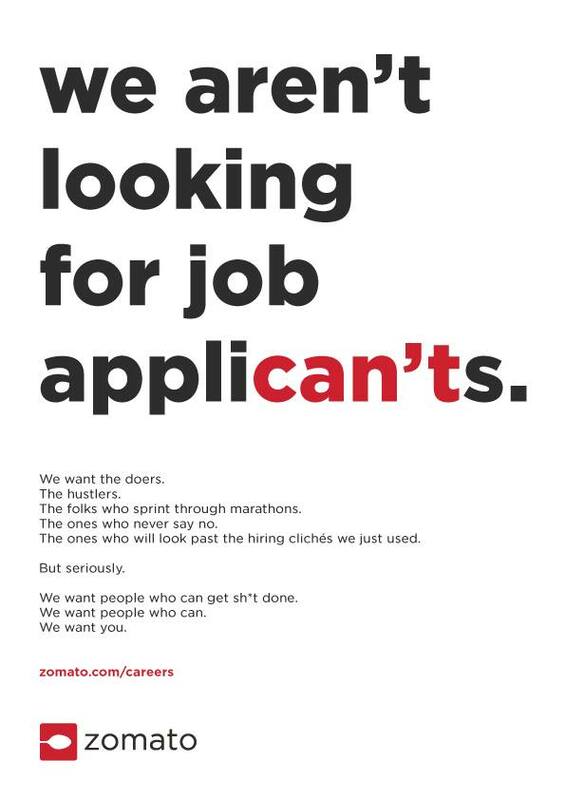 Check out this amazingly good hiring post by Zomato. Although it’s just a hiring post, look at the level of creativity they’ve used. People will not just send their CV’s because this post is sharable. It will be shared because it’s fun to read. Another brand that I follow vigorously to get my daily dose of inspiration is Taco Bell. Check out the following post. A simple post. Yet worth sharing with your friends & family. If you want customers to share your posts, you need to sit down with your team and come up with some creative ideas. Or if you’re unsure where to start, talk to us. Our social media marketing team will guide you and help you stand out from the crowd. For startups, it’s impossible to drive traffic in the initial stages. One strategy that I’ve used with TaskQue followers is interacting with them. Listening to them. Helping them solve their problems. And once they considered me a friend, they were happy to check-out the brand offering without needing a push. Pick and choose your followers & see what they’re interested in. If they have a problem, solve it instantly. It will only take a little time to solve the problem, but the outcome will be fascinating and lucrative for your brand. Whoever comments on your product, start a conversation with them. Thank them for taking the time to appreciate your product and reply with a pinch of humor. Interreact with your customers the way you talk to your friends. Once the customer starts realizing that you’re taking care of them, they’ll love to try out your product and brag about it on social media. The best way to learn is to learn from others. There are business-specific groups on LinkedIn and Facebook. Go and join them. You’ll get a chance to interact with people who are more successful than you. Watch what people are posting and what hashtags they’re using. You’ll an idea about which keywords are performing best and the trending topics. Start with Live chat: This is a way to have a real-time conversation with your potential customers. You can listen to their grievances or offer them words of appreciation. Solve their problems and answer their queries. Communicate with Influencers: From time to time, you’ll meet influencers on the groups. Talk to them. Mention the influencers in your comments whenever there is something useful for them. Add Call to Actions: While in the conversation, you can add a link to your posts or add to your service. Groups will bring an immense amount of genuine traffic. Use the CTA’s wisely. Imagine this. It’s Saturday afternoon. You’re feeling hungry. You walk down the block to eat something. Out of ten restaurants, eight have customers in them and two are completely empty. Will you risk your lunch on two empty restaurants or will you drop in one of the thriving eight? If you’re like most people, you’ll head straight to a restaurant that seems to be teeming with customers. This is not just a coincidence. It’s social proof in action. Customers prefer to shop from stores with good Facebook reviews. How does the above review make you feel? 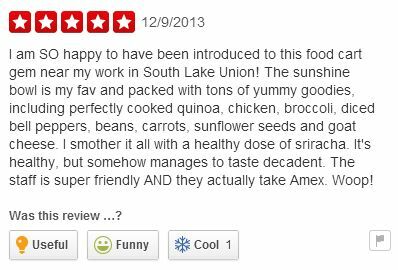 Surely, if customers read such reviews for your product, they’ll either try the product or refer it to their friends. After every successful order, ask the customer to share their reviews on Facebook & Google. With 1 billion monthly users, Instagram has the capacity to help brands generate enormous traffic on the website. Getting traffic on Instagram is easy if you learn the science behind hashtags. Every Instagram photo has a story behind it. 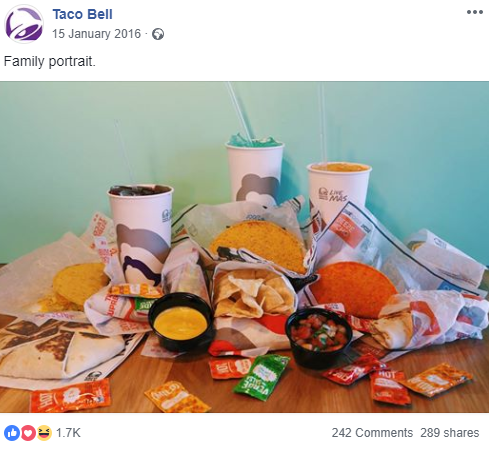 If you caption that story, it will showcase the personality of your brand. If you find an engaging caption, it means you’re on the right track. If you know the ins and outs of photography, this is a plus point for your brand. If not, hire a photographer. Check how Buffer shared this story from a user. Notice how personal it makes the customer feel. 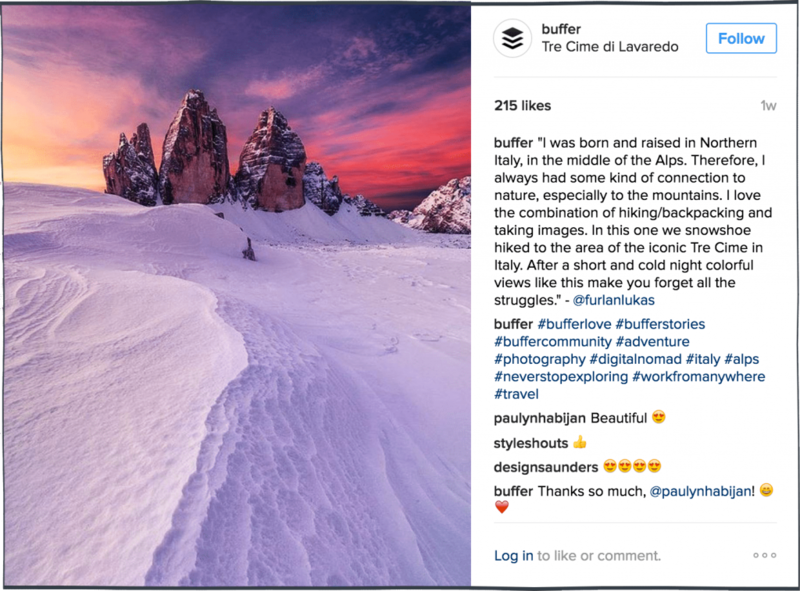 Buffer introduced #BufferStories to give users this opportunity to share stories which can engage more users. With 300,000 million monthly users and above 400,000 topics, Quora is a grand canyon to bring traffic to your website. People ask questions like ‘How can I increase my blog traffic?’ and experts answer those questions. Not just simple answers; sometimes, they’ll give witty answers, and at other times, they’ll be detailed answers. As an Entrepreneur, I’ve answered tons of questions and generated 90,000+ views on a single question. You can do the same. Become an expert in your field. Give a detailed answer and embed your services in the answer. If you provide a valuable answer, people will ask you more questions and you can increase traffic to your website. It’s wrong to assume that only paid marketing can bring traffic. The tips mentioned above are tried and tested by me. I’ve used them on many clients and they worked like a magic spell. Try them all and if you have applied any other method to drive traffic to your website, do let me know in the comments box below.